How We Differ – We’re entrepreneurs, too! We are business people first so we always start with the question: Does this location make sense for both parties? Will this be a win-win? Our photo booths are made to help you achieve your business goals. We’ve lived in the trenches of entrepreneurship and we bring that experience to every project and location. With no capital investment, you start earning profits from your very first sale with our Revenue Sharing Program. 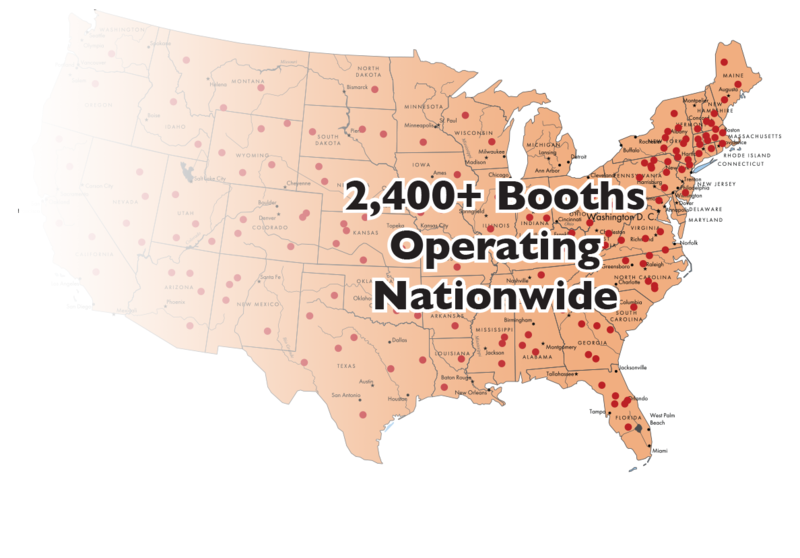 Our photo booths generate high profits per square foot in a small area. Our products have proven successful in malls, cinemas, zoos, museums, aquariums, casinos, family entertainment centers and hundreds of other consumer destinations. A check made payable to you every month!